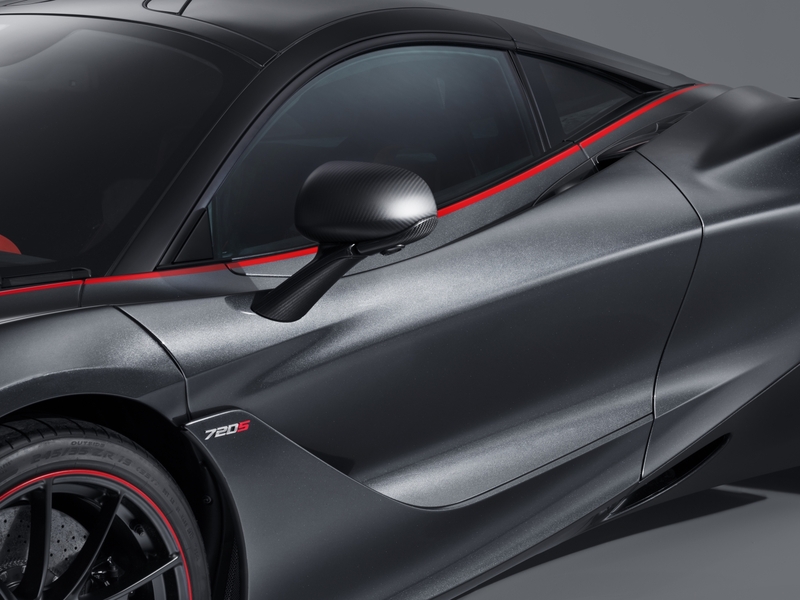 On Nov. 19, McLaren Automotive published a release officially revealing the "Stealth Theme" applied to its current supercar, the 720S. This striking appearance package comes courtesy of McLaren Special Operations, a division of the company that focuses on creating unique rides to suit specific customers' tastes. True to its name, the Stealth 720S is draped in a dark gray exterior—Sarthe Grey, to be exact. McLaren says that this special color pays homage to the F1 GTR that won Le Mans for the brand back in 1995. 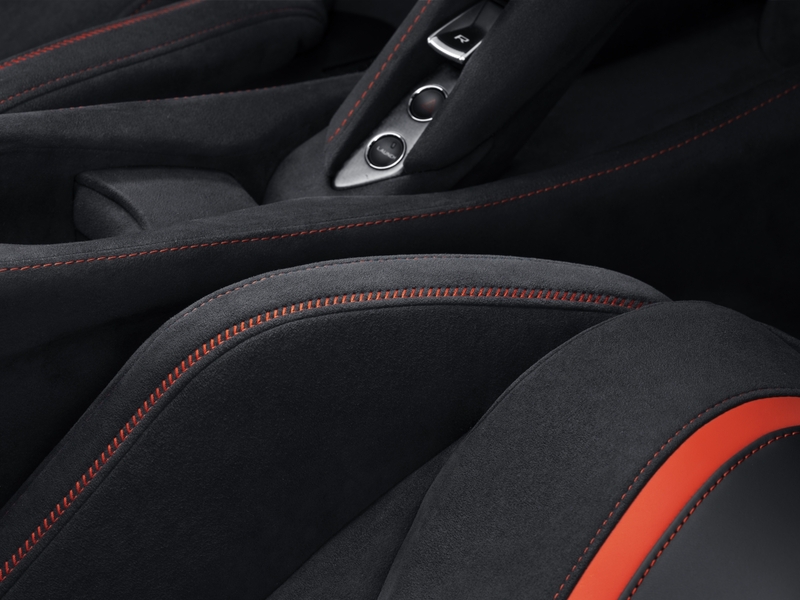 To add a little excitement to the mix, the Stealth Theme also gets bright red accents to contrast its low-key bodywork. These red highlights can be spotted throughout the car, with pin-striping above the doors and around its bumpers. These stripes were all hand-painted, a process that the automaker claims took nearly 200 hours to complete. The theme then continues on to the interior where the door cards, seats, and console all get splashes of red. 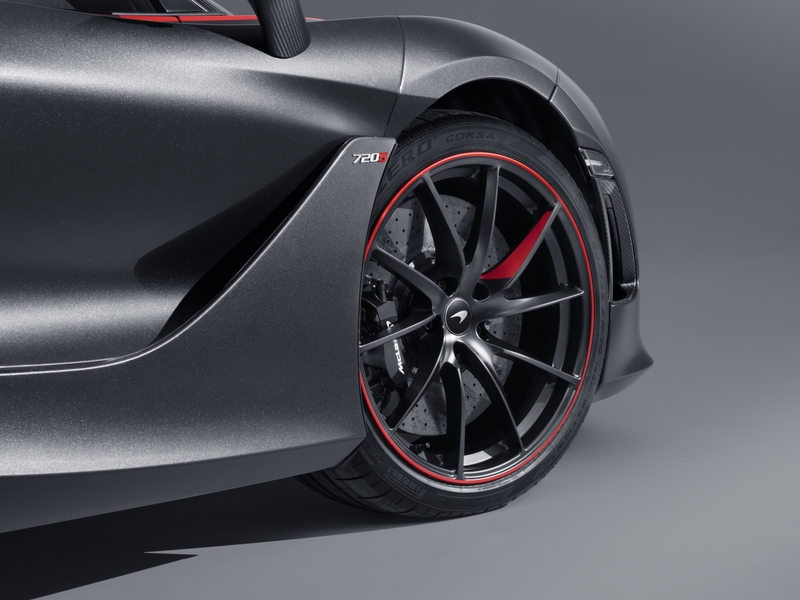 Down low, the Stealth 720S has ten-spoke lightweight alloy wheels, finished in satin black with their own touches of color. 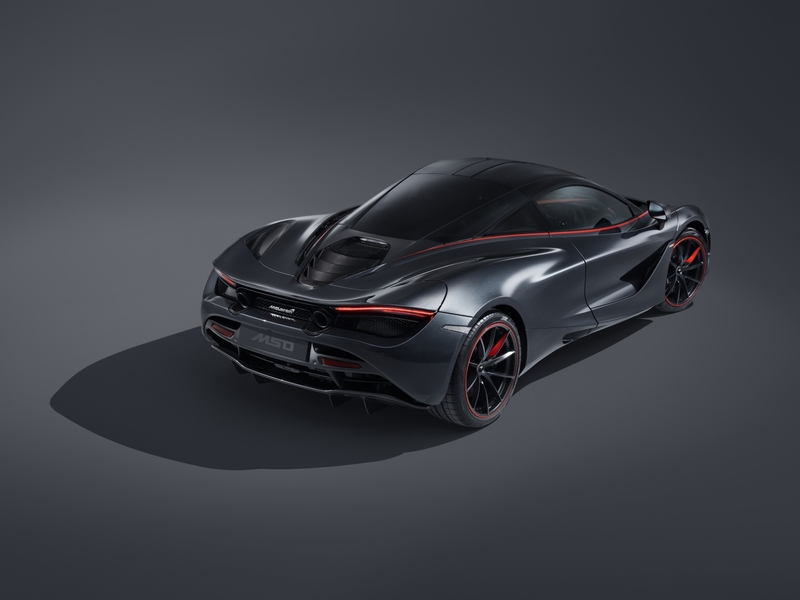 McLaren elaborated on the project in its release by saying, "Don’t be fooled by the name: The MSO 720S Stealth Theme from McLaren Special Operations will ensure that one McLaren 720S owner stands out from crowd even more than usual, in a striking car produced as a bespoke order for retailer, McLaren London." The Stealth Theme 720S is not just a car, but also an example of MSO's capabilities. The division now allows buyers to be extremely picky about the details of their supercars. MSO will even develop unique paint colors for customers that can then be used for the bodywork, graphics, and interior. 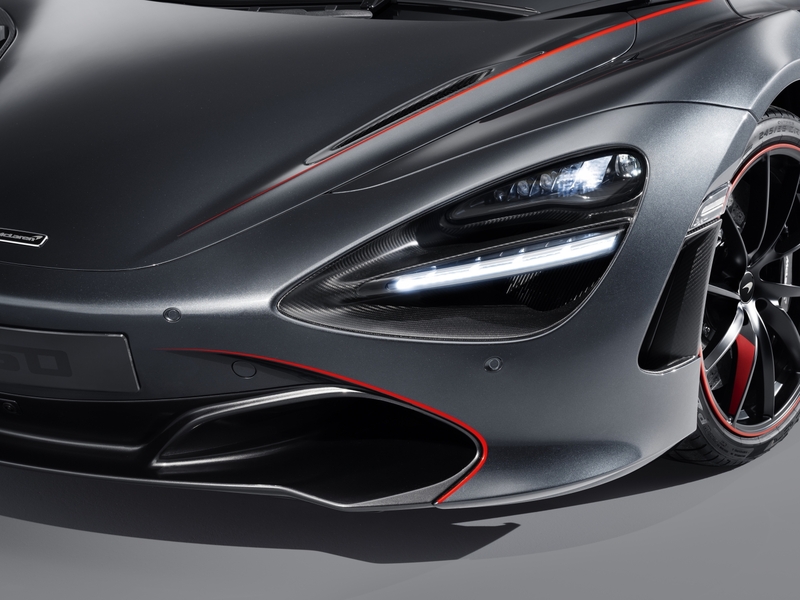 The 720S is already a special car, but one tailored by MSO can be truly one-of-a-kind.